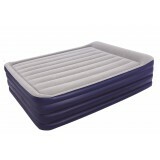 You are buying deluxe comfort queen size air mattress with built-in electric air pump. 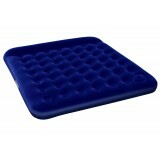 It is perf..
You are buying comfort single size air mattress with built-in air pump. 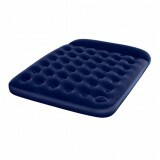 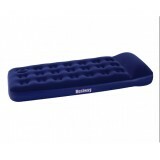 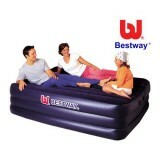 It is perfect for camping..
You are buying comfort queen size air mattress with built-in air pump. 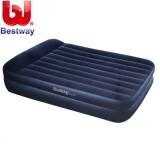 It is perfect for camping .. 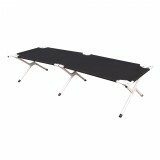 Features: 193x119x84cm(76"x47"x33") 170T polyurethane tent shell Fiberglass t..
Features： 190x64x42cm(75"x25"x16.5") Solid metal frame Easy-fold frame for ..
You are buying comfort king size air mattress with built-in air pump. 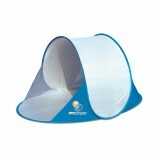 It is perfect for camping o..